When it comes to network costs, bigger is certainly not better. The larger your payments are, the harder it is for you to easily keep pace with a rapidly-scaling industry, especially while bandwidth requirements are expanding. Traditional Internet Service Providers (ISPs) have cost structures that make you pay according to data usage, meaning the more you use the more you pay. This isn’t very practical for businesses that need more than 1Gbps. Dark fiber’s fixed payment system and virtually unlimited room for bandwidth growth effectively keep your payments fit and trim. With more and more business architecture and applications moving to the cloud, dark fiber is the perfect way to supplement your cloud and big data capabilities. Network resources can keep you from fully expressing the benefits of a cloud environment, but dark fiber provides a boost of reliability, scalability and speed (allowing straight point to point connections without excess traffic stops) to support your operations. 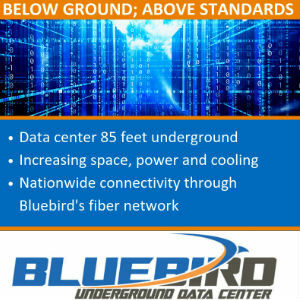 DC BLOX is one business that currently employs dark fiber to keep their data center connections quick and capable for their customers. 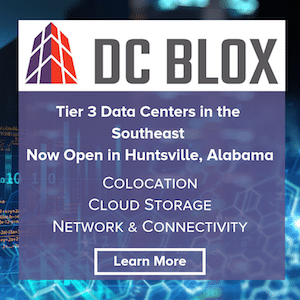 The high-speed fiber optic network that interconnects DC BLOX’s strategically-placed data centers enables a host of use cases, facilitating IoT applications, business continuity, disaster recovery and beyond. With dark fiber, the only kind of backup you’ll be experiencing will be your lightning-fast backups to the cloud. Not only does dark fiber help protect you by allowing for speedy cloud backups, thereby safeguarding business critical data, it also provides augmented redundancy and privacy for extra reassurance. Unlike traditional ISPs, dark fiber offers you a private network, allowing your data to stay off the internet and under the control of a single entity. Plus, underground marked communications conduits help to physically guard your system against weather events or other outages from third-party damages, keeping you on your feet and out of harm’s way. Because you won’t be sharing your network with other businesses, you can have total control over how you build your own physical network and how that network functions. Equipment, connection settings, protocols and features can all be tailored to suit your current and future needs. 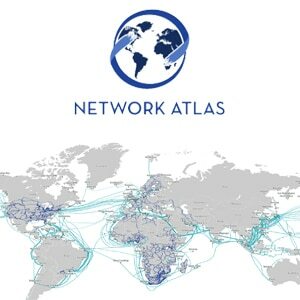 ZenFi Networks offers dark fiber as a part of their dedication to providing innovative, creative and best-in-class network solutions to support their customers, allowing for custom-designed pathways that turn the challenges of network densification into successful strategies for a connected world. 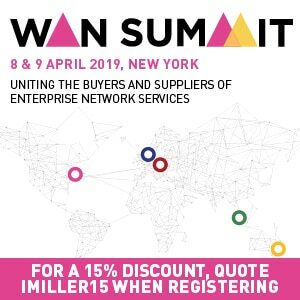 ZenFi Networks has built a million and a half feet of fronthaul fiber in New York City alone, enabling clients to leverage a truly 5G-capable and highly accessible infrastructure to control their business growth into the future. Nobody knows you better than you do, so dark fiber makes sure you can implement exactly what you need where you need it. Even with this host of benefits on offer, there simply aren’t enough people who are reaping the benefits of dark fiber. Many organizations are afraid of upfront costs or upkeep, but the risks that come from a lack of fiber can be far more damaging. 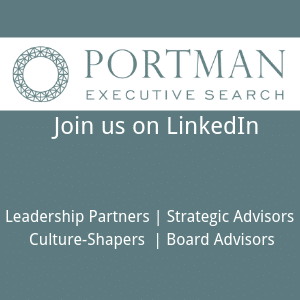 Of course, any change to your business lifestyle can be intimidating, and a professional should be consulted when looking for a new strategy. FiberLight is an expert that can assist you as a trusted partner for designing, building and deploying a custom dark fiber strategy that will keep your business in peak performance condition. 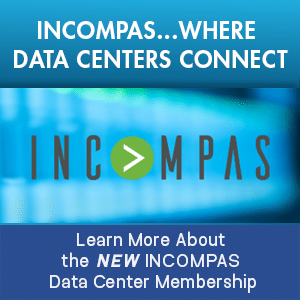 The company’s 14,000 route miles of fiber in the U.S’s most rapidly-expanding metros (Dallas, Houston, Tampa and more) offer up to 100Gbps of bandwidth to keep you flexible and agile. It’s time to fill in the fiber gap and give your business the support it needs to grow and flourish. Ask your provider today if dark fiber is right for you.